Over centuries, the history of Ireland and Britain has been one of many troubles. These troubles are known worldwide and have been the subject of many books, studies, and debates. But for all of this pain and grief, the story of our two islands is more often one of a shared culture and partnership. From politics and economics, to the arts, our nations have always had a shared story. Music has always been part of that story. Often, it has been a transcending factor in our relationship with each other. It has allowed our nations to tell stories of love, grief, pride, and passion in a way that other forms of communication have sometimes failed. Our shared culture of music in the community and specifically our wind and brass bands have always played a major part in telling each other's stories through music. From hearing the Coldstream Guards performing “The Irish Washerwoman,” to a community band in County Cork marching to a tune by the English composer Kenneth Alford, music has often dared to cross boundaries where our words could not. 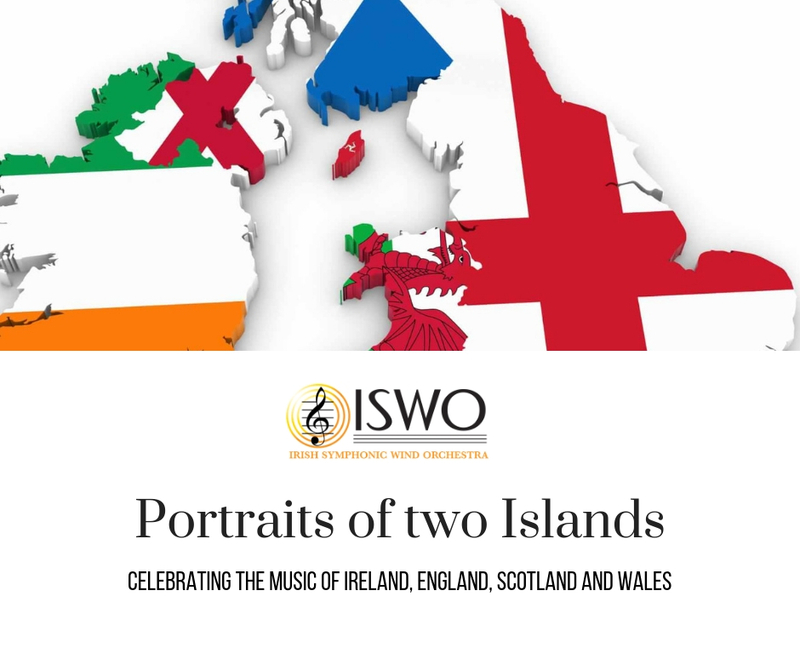 The ISWO Committee is now accepting applications from experienced adult musicians who wish to join our 2019 project. Click below for more information.